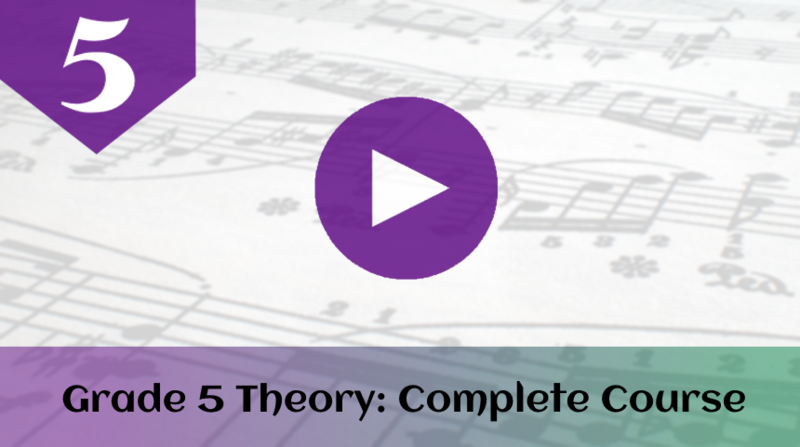 Test yourself on your Grade Three music theory terms! This quiz contains 15 random questions on the musical terms tested at ABRSM grade 3. A complete list of terms which are new at this grade can be found in Lesson 2: Notes, Symbols & Terms. For grade 3, you also need to know all the terms from grade 1 and from grade 2. All the foreign terms at this level are Italian.